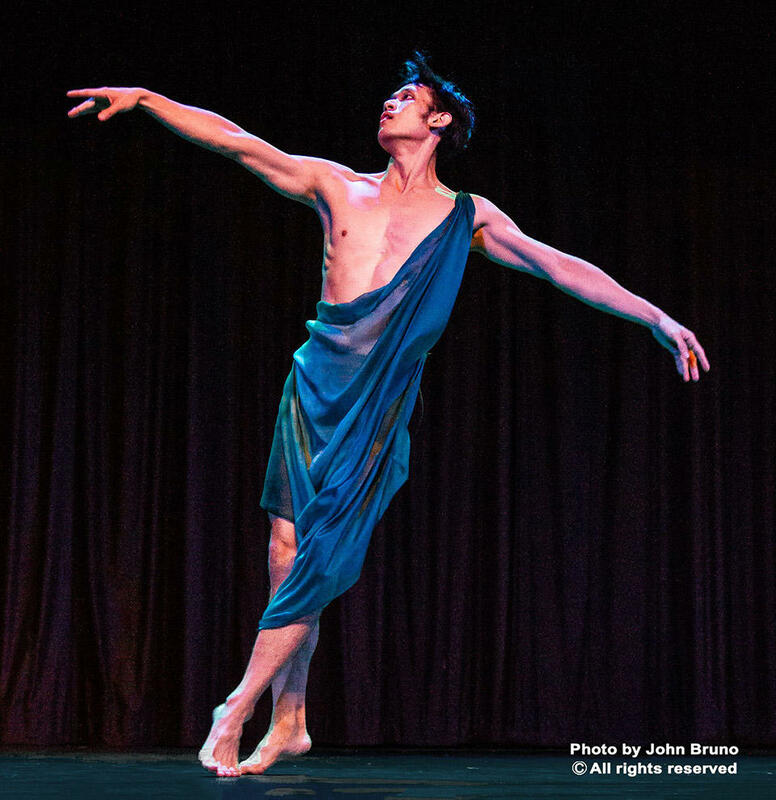 I-Nam Jiemvitayanukoon in "Narcissus" choreographed by Isadora Dunkan. Photo by John Bruno. I-Nam Jiemvitayanukoon in "Unsung" choreographed by Jose Limon. Photo by Jon Taylor.